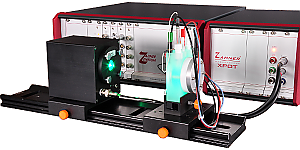 Made in Germany defines the quality and precision engineering that goes into Zahner's photoelectrochemcial work stations. These instruments give a unique insight to researchers and developers of photoelectrochemical application.. Please click the buttons below to find out more.